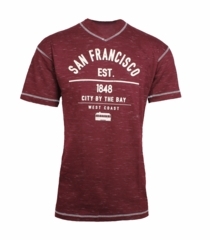 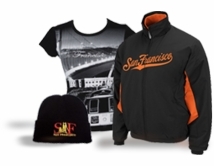 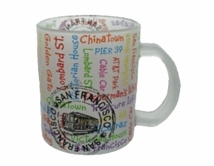 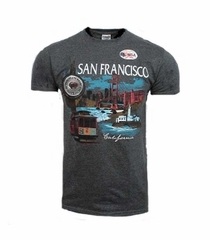 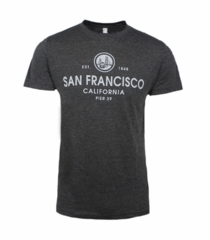 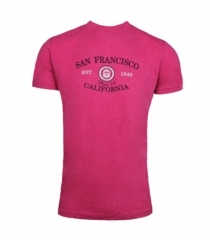 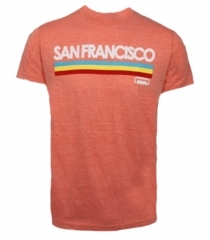 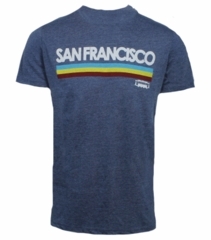 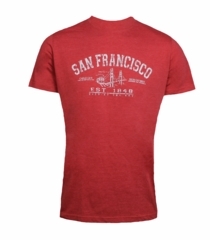 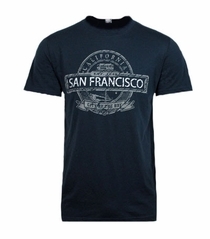 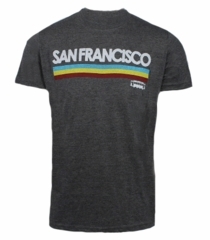 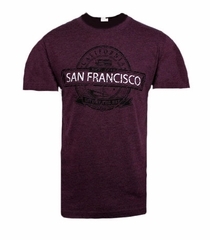 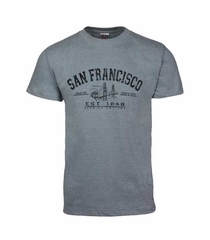 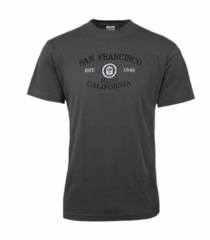 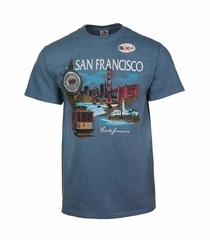 Wear your love for San Francisco. 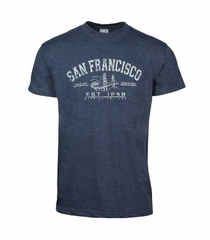 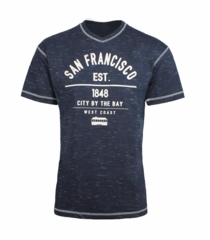 Long sleeve and short sleeve tees featuring our best selling designs including Cable Car 1873 Waves, City By the Bay Icon Retro Styles and Fisherman's Wharf Collages. 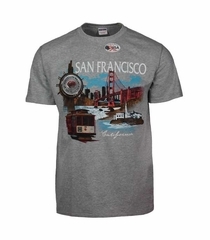 Ships from the official Cable Car Store on Pier 39 in San Francisco. 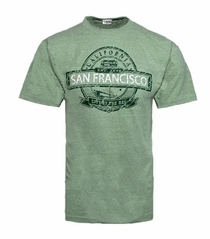 Shop our Women's T Shirts and Kids T Shirts too.